When you want to change the shape of the lower portion of your face, the primary methods that can assist you in going so is with the application of implants. There are a variety of implants that can be positioned within the lower part of your face, allowing you to select the ones that will provide you with the best results. Whether you're looking to gain a more youthful appearance or simply wish to make some small alterations that you believe would improve your appearance, the procedure involving the application of implants is minimally invasive and comes with hardly any risks. When you're considering the usage of implants to change the shape of your lower face, it's important that you find the right shape. Although the implant procedure can be reversed if necessary, you want the procedure to provide satisfying results the first time you receive it. There are numerous shapes, materials, and sizes available with implants, which means that you can select the options that will match with the shape of your face. A chin implant could make your face pointier or more rounded while cheek implants could help to give your face a more triangular look to it. The best way to identify how much you want the shape of your lower face to change is by having a detailed discussion with your plastic surgeon about the many options at your disposal. The changes could be small or they can be big. When you want to alter the entire shape of your lower face, the alterations may need to be sizable in order for the shape to be changed completely. The first step towards identifying which types of changes you want to make to the appearance of your lower face is to decide which type of implant you want. There are three primary types of implants that can be positioned in the lower area of the face, including chin implants, cheek implants, and jaw implants. You could also combine multiple types of implants into one procedure depending on the extent of changes that you want. Although cheek implants can apply to both the lower and upper portions of the face, these implants can help to change the shape of your lower face. They will add volume to the portions of your face that may be flat or recessed. As for chin implants, they can increase the size and change the overall shape of your chin, which is one of the primary methods used for changing the shape of your lower face. If you have a small chin, these implants will allow you to have a chin that acts as a distinct facial feature. Jaw implants can increase the width of your lower face and create a better balance with the rest of your facial features. When you are undergoing any kind of plastic surgery that deals with the application of implants, the procedure will begin with the administration of anesthesia. You can either select general anesthesia or intravenous anesthesia depending on your exact preference. The implant procedure can differ depending on which type of implant you choose. For instance, cheek implants are typically positioned in your face through several incisions within your mouth. 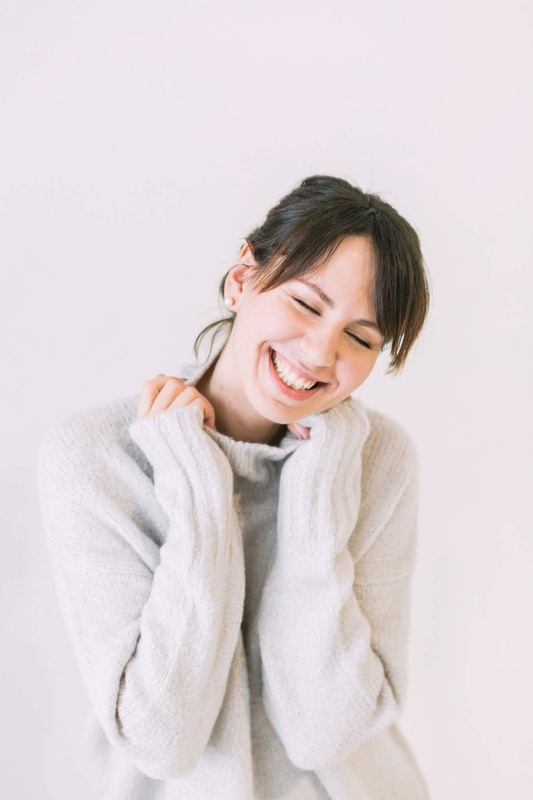 If you obtain a different type of implant along with the cheek implant, it's possible for the incisions to be placed at different areas of the lower face. If you choose a chin implant, the incisions will be made at some area inside of your mouth, typically along the crease between your gums and lower lip. The incisions used with jaw implants can be placed through your mouth at the area where your gums and cheeks meet. No matter which of these three implant types you choose, the incisions will typically be closed with the usage of sutures that can be absorbed. These sutures will usually be removed in a couple of weeks following the conclusion of the procedure. The main complication associated with any kind of lower face implant is that you won't be satisfied with the changes that the implants have made to the appearance and shape of your lower face, which is why you need to consider all of your options before making a decision. As with all forms of plastic surgery, there are a variety of risks that you will want to keep in mind, although these risks and complications are rare. The most common complications following the conclusion of plastic surgery include issues with scarring, implants moving to the incorrect location, discoloration of the skin, problems with the healing of your incisions, and bleeding. You should discuss the possible complications with your plastic surgeon before going ahead with the procedure. Once the procedure has been finished, it's important that you ask your surgeon about what you will need to do to ensure that the recovery process goes smoothly. If you want the implants to stay in place and your incisions to heal properly, it's important that you follow the guidelines set forth by the plastic surgeon completely. You will be provided with instructions about how to care for the site as well as recommendations on when you can go back to work or school. If ever you notice anything strange with the surgical site, make sure that you ask questions promptly and don't wait for your next appointment. You should expect full results of the procedure to be displayed in anywhere from 1-3 months. Dr. Andrew Jacono, MD, FACS, a dual board certified plastic surgeon and is also an expert in achieving facial rejuvenation results with no surgery needed. Dr. Jacono has presented his work in many countries throughout the world in front of audiences that are comprised of other renowned plastic surgeons. You can find out more about him by going here: www.newyorkfacialplasticsurgery.com.